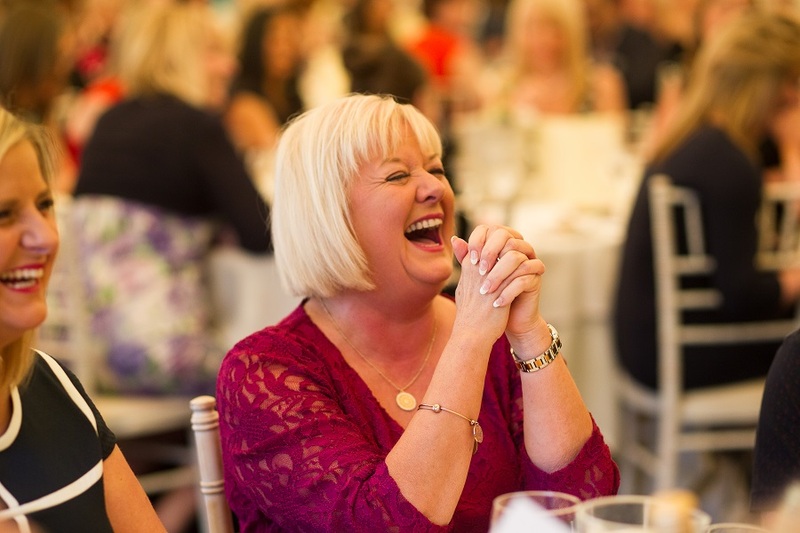 Introducing Leanne Jones of Drama Tots Finalist in the Woman Who…Achieves Small Business (Services) Category, sponsored by Coombe Abbey Hotel. Leanne is dedicated to building confidence, self-esteem and creativity in children through drama and imaginative play. 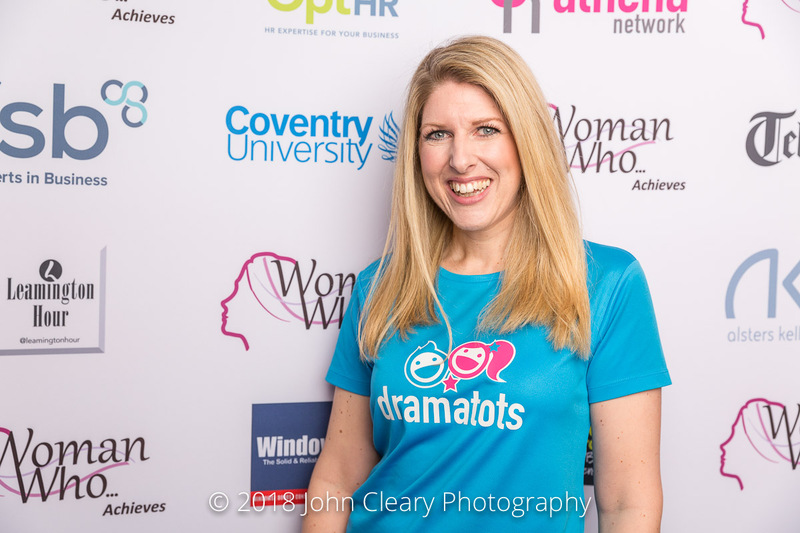 In 2016 Leanne launched Drama Tots, an engaging, exciting and educational early year’s drama program for young children. Through weekly classes, children explore themselves and the world around them in a nurturing environment where they can grow and flourish. Due to the demand for Drama Tots classes Leanne is now expanding her existing operation through franchise partnerships. Leanne trained as an actress and spent many years writing and producing children’s theatre before using her experience to create the award-winning Drama Tots program.